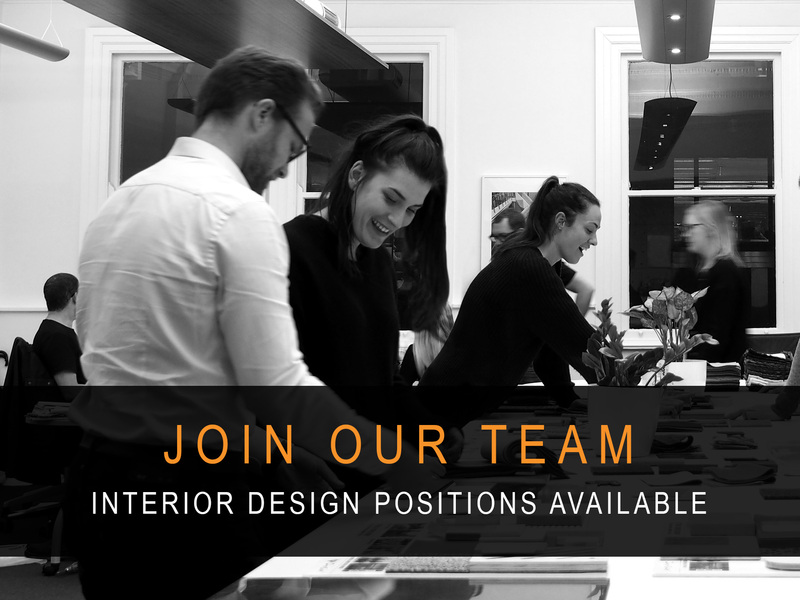 Join Australia’s top interior design firm where creativity and clever thinking are at the core of everything we do. We’ve been leading the charge in innovative workplace design for the past 35 years and now we’re looking for someone with new ideas and a passion for making a difference ……someone who is a real agitator and comfortable taking risks. We’re not the biggest studio in the world because our sole focus is interior and workplace design, but we are one of the best because we invest a lot in our people. You will be made to feel very welcome by a team who help and support each other. We’re not keen on crazy long work hours but realise that sometimes deadlines get the better of us. If you want to be part of something great and take a leadership role with us then let’s start a conversation. We will take your application seriously. We will spend the necessary time with you during your interview to help map out a career path based upon your personal goals and aspirations so you can make an informed decision. We are looking for a designer with 4 to 5 years of experience in corporate office interiors who can design develop and document major fit out projects. We have a range of clients who are about to undertake significant transformation projects of between 3000 sqm to 20,000 sqm both here and overseas. The role involves dealing directly with the consultant team, setting up documentation protocols, preparing tender and construction documentation packages, coordinating the works and liaising with the supplier market. This role requires that you take a high level of personal pride in your work, are very accurate and have a confident can-do attitude. You will be the backbone of the project team bringing a cool head and guiding hand to the creative process. You will work directly with the team leader or the Head of Interiors on these projects. We will also assign you a mentor to help you realise your aspirations and goals. A thorough knowledge of the local codes and standards. 4 to 5 years’ experience working in corporate office interiors primarily in Australia. A qualification in Interior Design or Architecture or equivalent. AutoCAD and preferably Sketch Up skills. Extensive knowledge of the FF and E industry. We look forward to discussing this opportunity with you.